Our Tiverton office is prominently located within the bustling market town, situated on Fore Street, opposite the Town Hall and is home to our Head Office, housing our busy Residential Sales and Lettings Department, as well as our Commercial and Farms Department. Fronted by Nick Seddon, the team here offers a warm welcome and boasts priceless local knowledge and experience in the property market. "We would highly recommend Seddons as the best Estate Agent to deal with in Tiverton"
"Everyone I dealt with was professional, polite and most importantly; genuine"
Nick Seddon is a partner and founding member of Seddons Estate Agents. 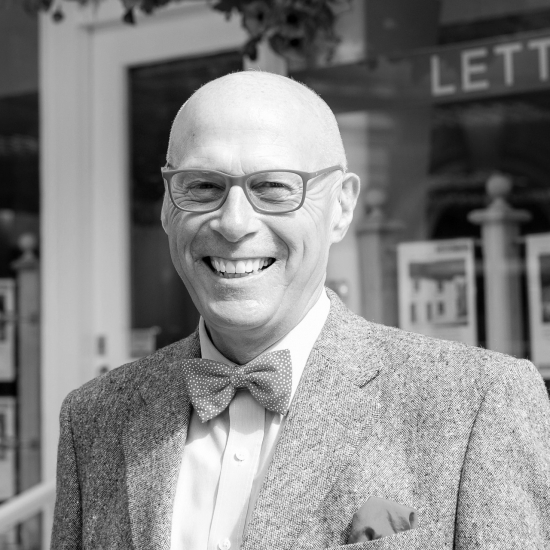 With over 40 years in the property industry, his expertise and knowledge of the Tiverton market is second to none. Now semi-retired, Nick has more time to pursue his passion – sailing. 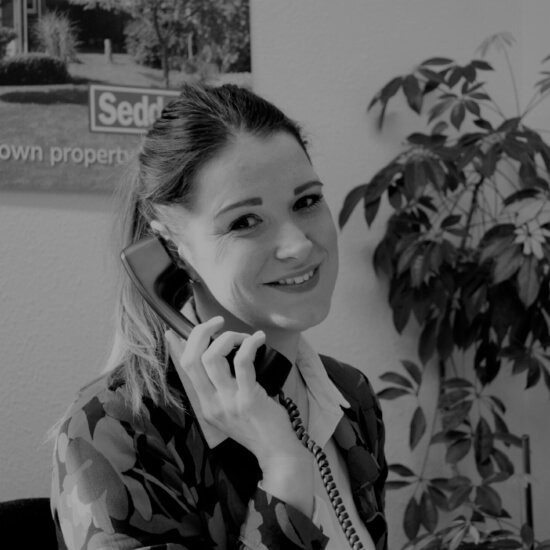 Emerald is our Lettings Director based in the Tiverton Office. 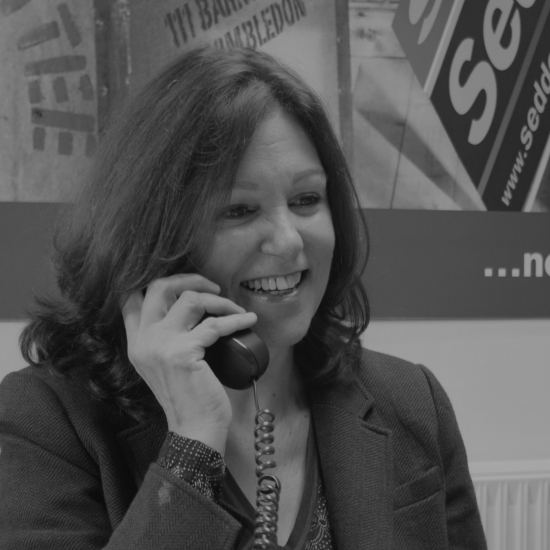 Since starting the lettings division in 2011, her professionalism, dedication and expertise has helped build the team into the thriving business that it is today. Her favourite place to visit in Devon is Croyde beach – and possibly The Thatch Barn Inn next to it. Dan has been with Seddons for 18 years now and is a Partner with a vested interest in the continued success of the business. 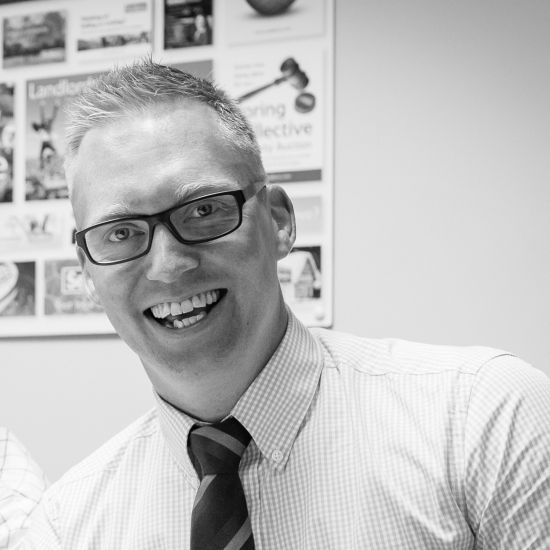 Overseeing the head office in Tiverton and striving to push the business forward. As well as focusing on the valuation and sales of prime town and country property, his extensive market knowledge has contributed to the success of the company. 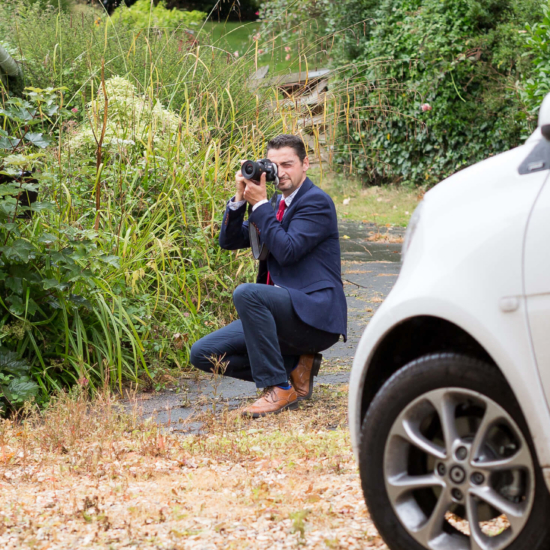 Sam has been a valued member of the Seddons team for over ten years and manages the valuation and sales departments. When not in the office, he’ll be busy training for yet another triathlon. 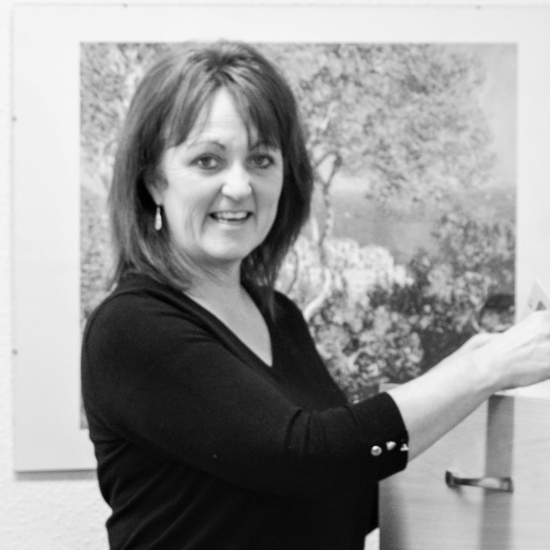 Lisa is a valued member of our Tiverton Sales team and has worked with us for many years. 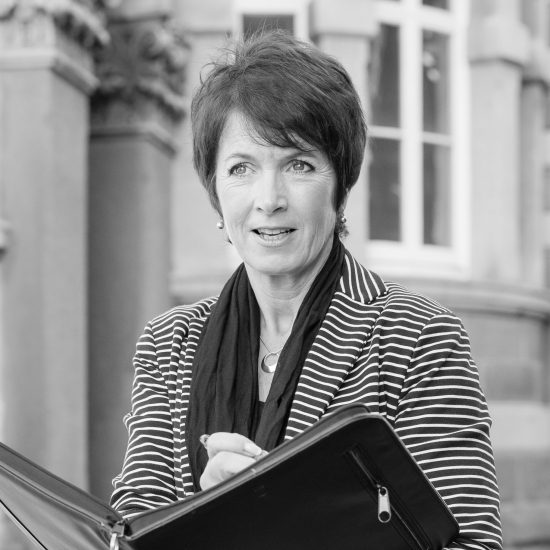 She carries a wealth of knowledge of the local area and experience of the property market. Outside of the office, Lisa can often be found at her favourite spot in Devon – Saunton Sands and once bumped into Dustin Hoffman on The Finchley Road! Sue brings a lot of fun and laughter everywhere she goes and is a real asset to our Tiverton Sales team – she always has her finger on the pulse. As a keen runner, Sue has taken part in multiple half and full marathons. You’ll see her pounding the paths around Tiverton with her local running group. Susie is a key member of our Tiverton Sales team. She loves where she lives and is an active member and advocate for the local community – she’s even served as the Mayor of Tiverton. 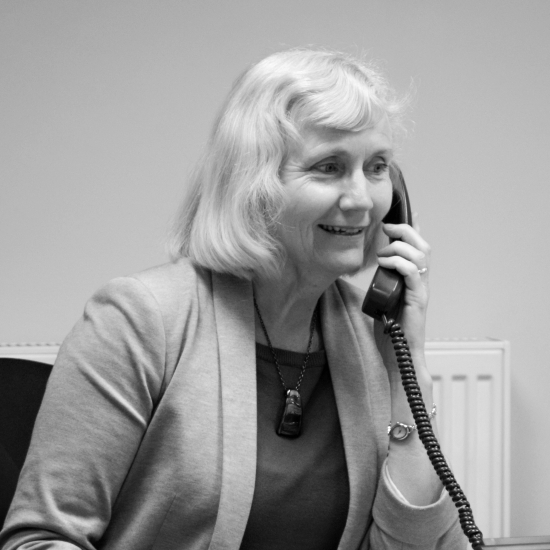 Alison is our weekend negotiator, with a passion for property and a wealth of local knowledge. She lives in nearby in Bolham and enjoys long country walks with her dog. 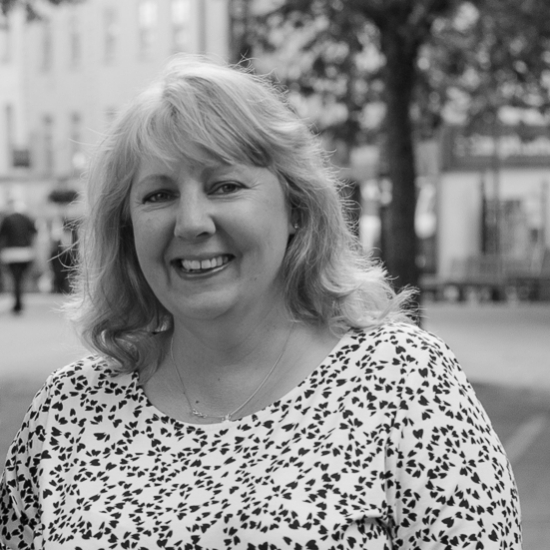 Julie is our Accounts Manager and can be relied upon to keep her cool in a crisis. She keeps everything “smooth-rolling” for our whole Lettings department. 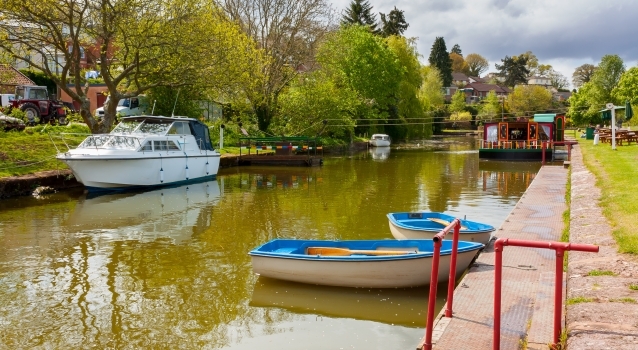 Away from work, Julie loves strolling around Exeter Quay and walking her energetic dog. Lorrae has been working with Seddons for many years – in fact, her mother worked here too! 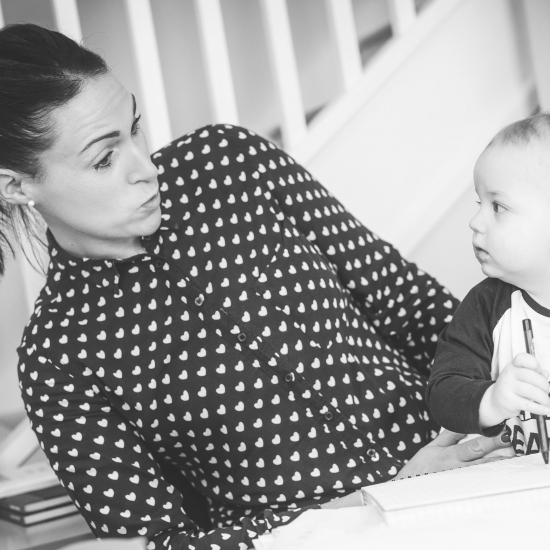 She worked in our Lettings department and is based in Tiverton. Lorrae is the current title holder of the Seddons Bake Off Challenge and regularly makes some delicious cakes for the office. Julie works in our Tiverton Lettings team and if often jetting about in one of our smart cars to view our lettings properties. She moved away from Devon for a long time, but recently came to her senses and relocated back here. She loves to spend time on the coast and has recently joined a skittles team. 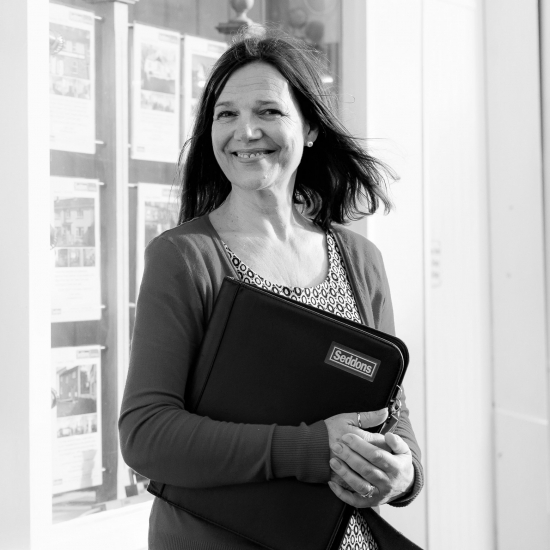 Candiss is a key member of the lettings team, based in our Tiverton office. Having lived in the area all her life, she has a great knowledge of the local area. Candiss loves to visit Exmoor, particularly Tarr Stepps where her children can play in the river and she can sit and enjoy a cream tea with her husband!